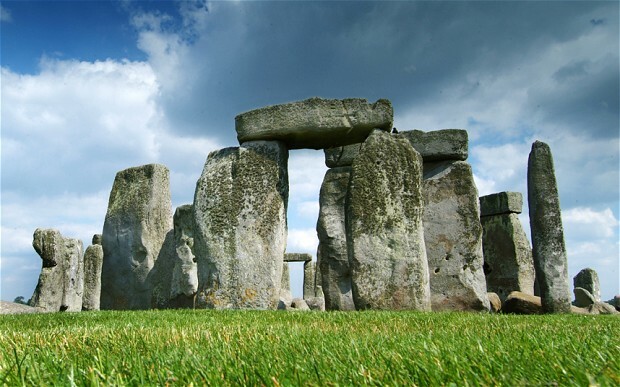 Substituting the real Stonehenge circle by a virtual reality, film or some kind of projection technology will be good only for tourists, but for spiritual folks this will be just a surrogate. 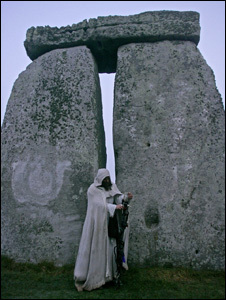 The Stonehenge is one of the main chakras of the planet Earth streaming divine energy and enabling the evolution of the planet and all its kingdoms. Its superior functions are beyond the capabilities of our science and technology.